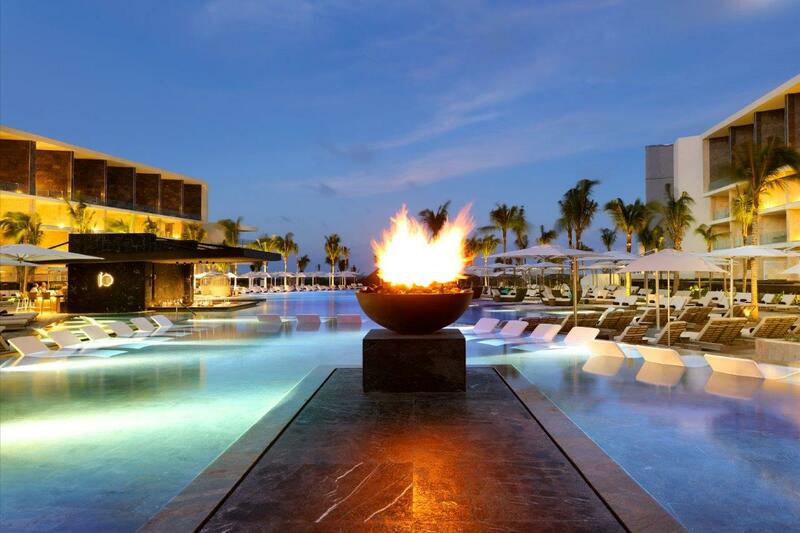 Costa Mujeres, about 20-30 minutes’ drive north of Cancún, is where one finds the brand new, contemporary-designed TRS Coral Hotel, Costa Mujeres. 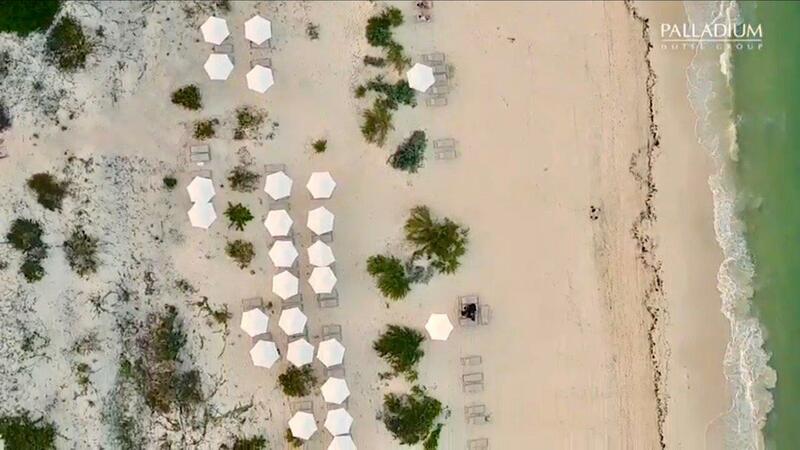 This is one of Mexico’s finest beach-front resort properties surrounded by nature; steps from white sandy beaches, the turquoise waters of the Caribbean and lush tropical vegetation, writes Andrew Forbes. 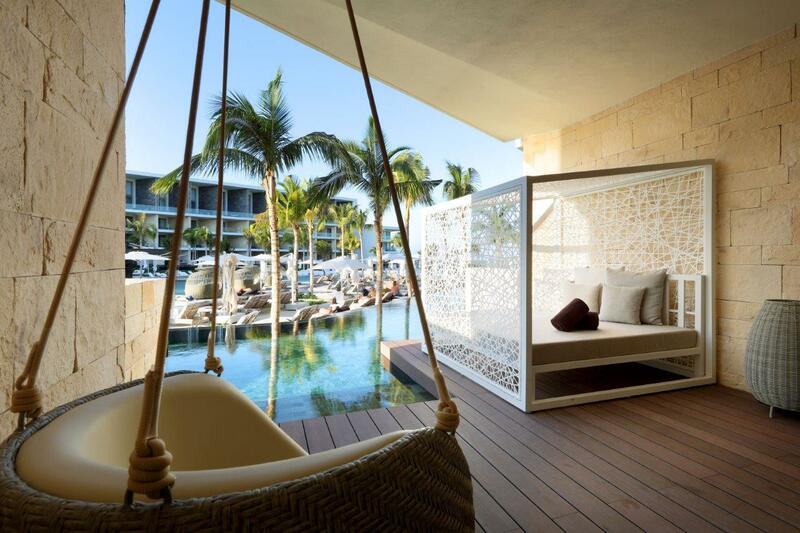 A member of Leading Hotels of the World, the TRS Coral Hotel has redefined Caribbean all-inclusive, with a luxurious and stylish interpretation which Palladium Hotels calls ‘Infinite Indulgence’. That means an exclusive, boutique style, adults-only property; upscale all-suite accommodation; personalised Butler service; fully-stocked in-room bar; 24-hour room service; choice of 5 a la carte restaurants; high-end spa; access to the Grand Palladium Costa Mujeres resort facilities – and what’s more there’s a world-class tennis centre by Rafa Nadal on the property! This hotel, right now has the best tennis facilities of any hotel in the world. Once you book, you can personalise many aspects of your stay before arrival with the hotel’s e-Butler service – so when you arrive everything is ‘just so’. Last month, in the name of research we packed out sunnies and headed to Mexico to discover more. The Caribbean is one of the world’s favourite vacation getaways; it just never goes out of fashion. 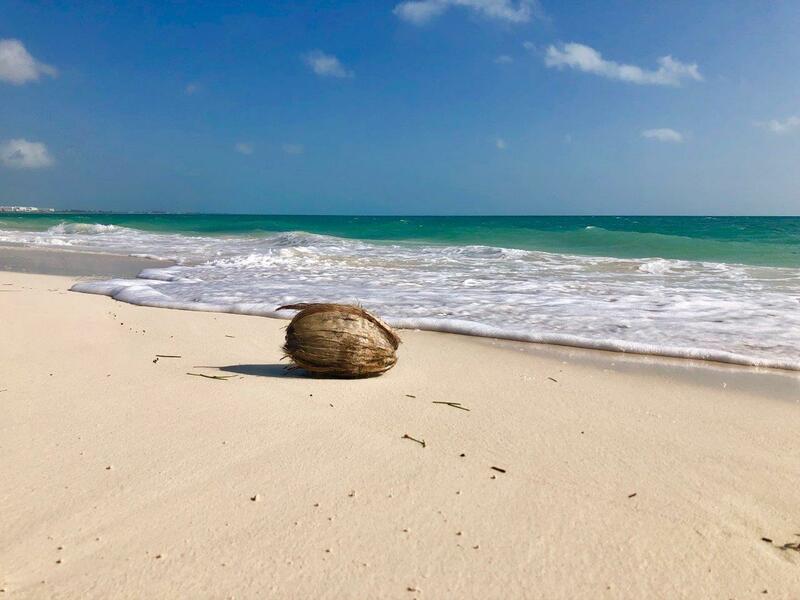 With crystalline waters, hammocks strung between swaying coconut palms on dreamy beaches, drenched in all-year sun, its little wonder visitors have been coming back for decades. 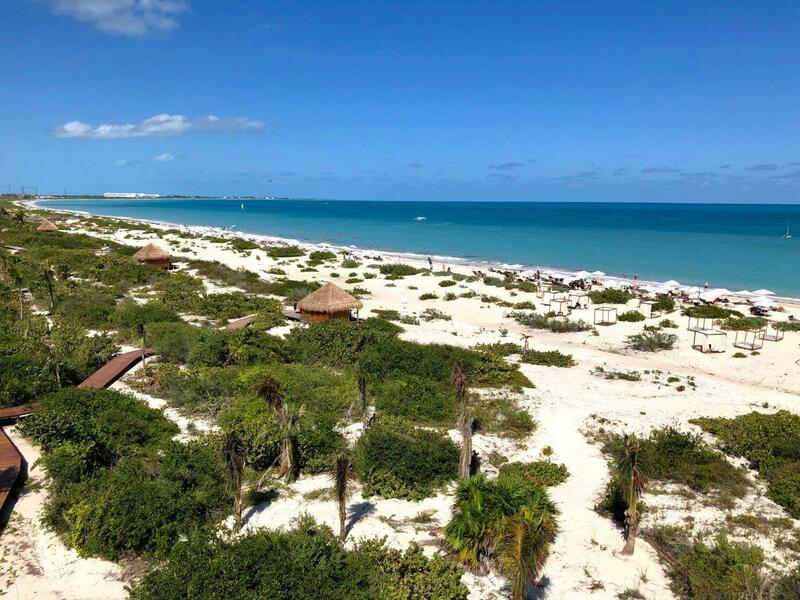 Add superb value-for-money, and it’s understandable why the white sandy coasts of Mexico’s Yucatan Peninsula are amongst the most desirable. 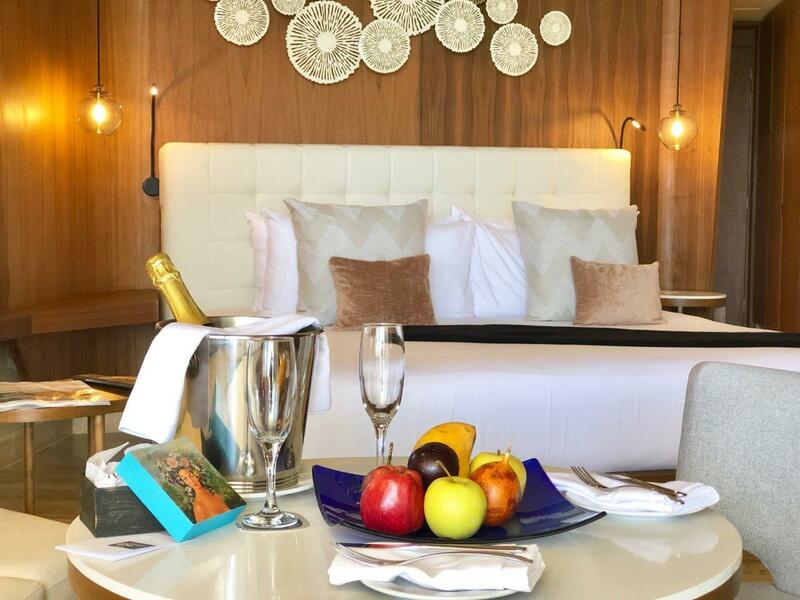 With the opening of the elegant TRS Coral Hotel, you can now expect world-class luxury too – with all the convenience of all-inclusive that includes gourmet dining, premium drinks brands as well as leisure and entertainment. Ideal if you are planning an upscale romantic break; a multi-generational family holiday; or stylish getaway with friends. Once you arrive, everything is taken care of – no need to swipe your credit card. Everything is included – it’s a great feeling. I have to admit that until my visit, I hadn’t heard of Costa Mujeres. 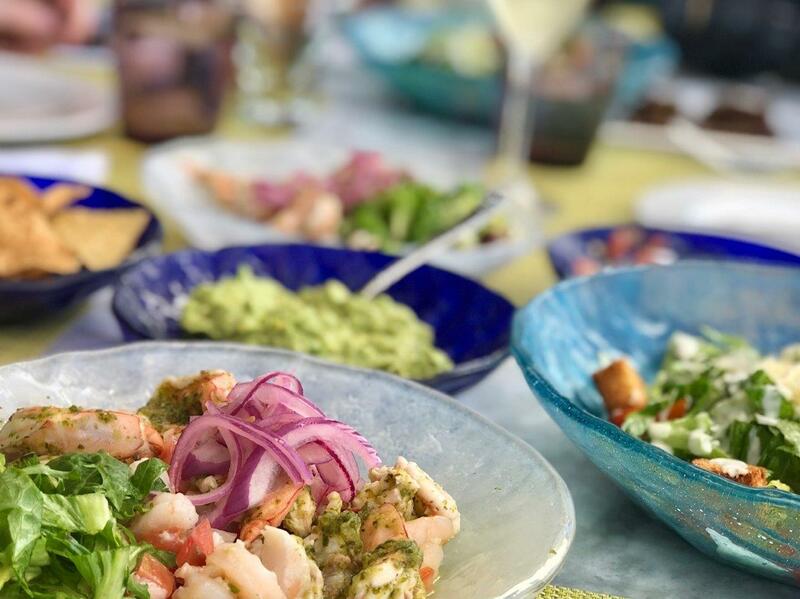 Just down from the bohemian coastal enclave of Holbox, this less developed peninsula has been fairly unknown to visitors to the Mexican Caribbean, who typically go directly to Cancun’s Hotel Zone; or to the hotels of Playa del Carmen. 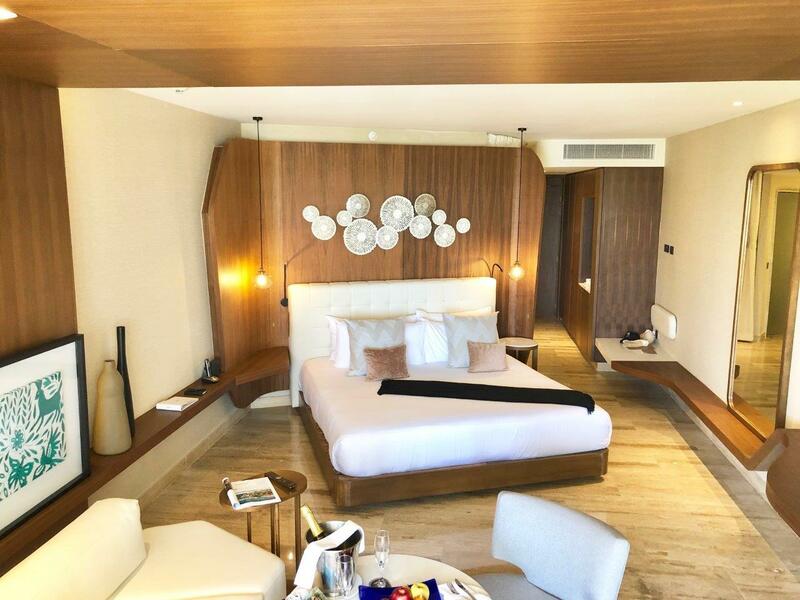 The new 5-star TRS Coral Hotel is clearly going to change that. 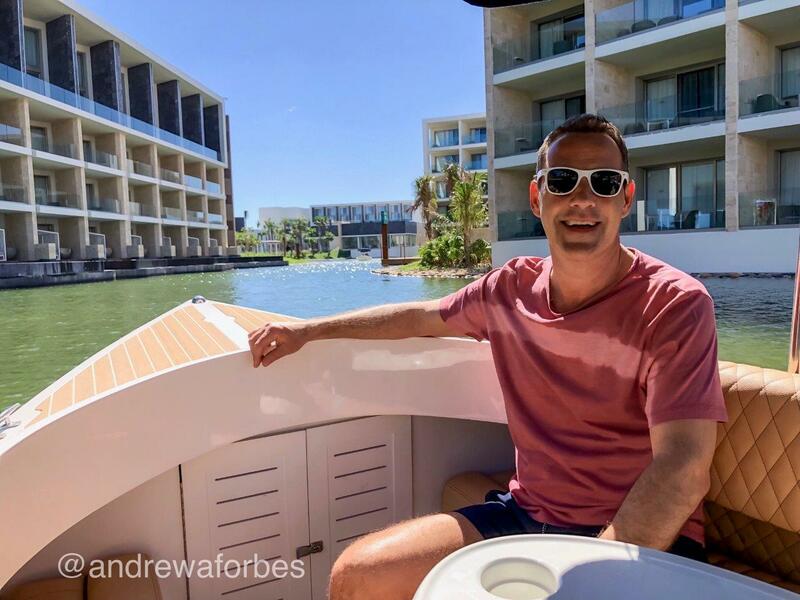 I’m sure that soon Costa Mujeres will become synonymous with Caribbean luxury and indulgence on the Mexican Caribbean coast. 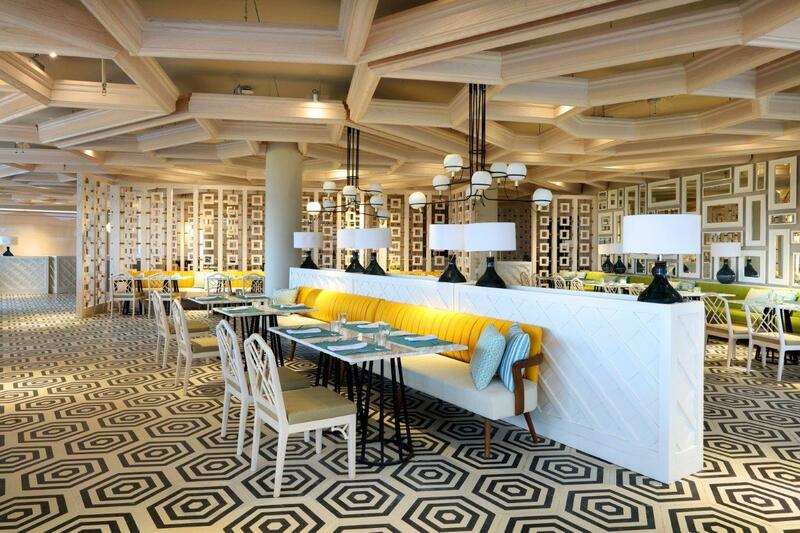 The hotel is part of new development by Spanish hospitality group, Palladium Hotels. 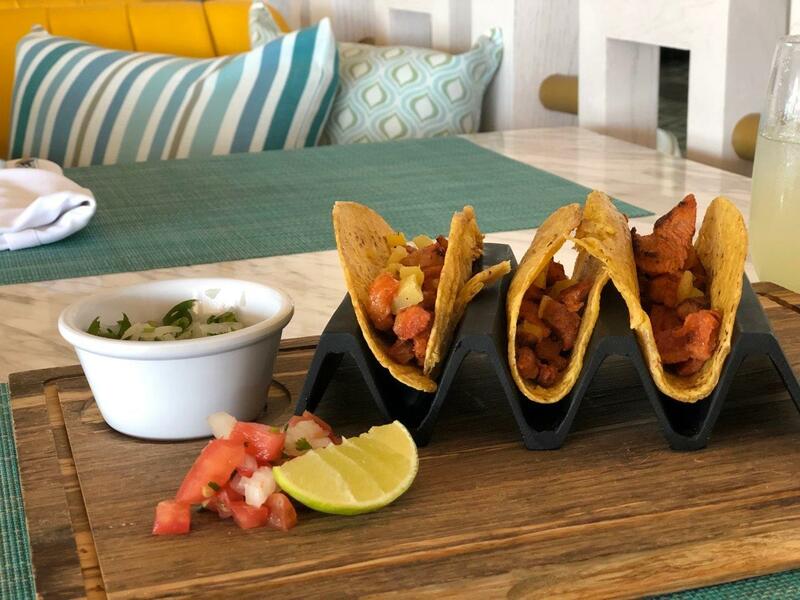 This elegantly designed resort also includes the Grand Palladium Costa Mujeres Resort & Spa; the Rafa Nadal Tennis Centre Costa Mujeres; together with a private resort leisure village including a convention centre and wedding chapel. 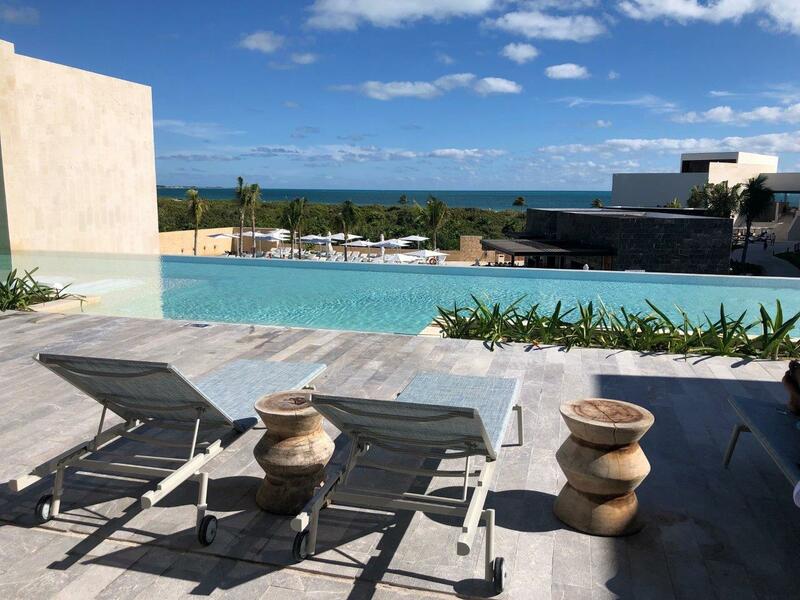 With views over landscaped gardens, multiple pools, kilometres of beaches and of course the Caribbean, the TRS Coral Hotel makes the most of its natural Costa Mujeres setting. 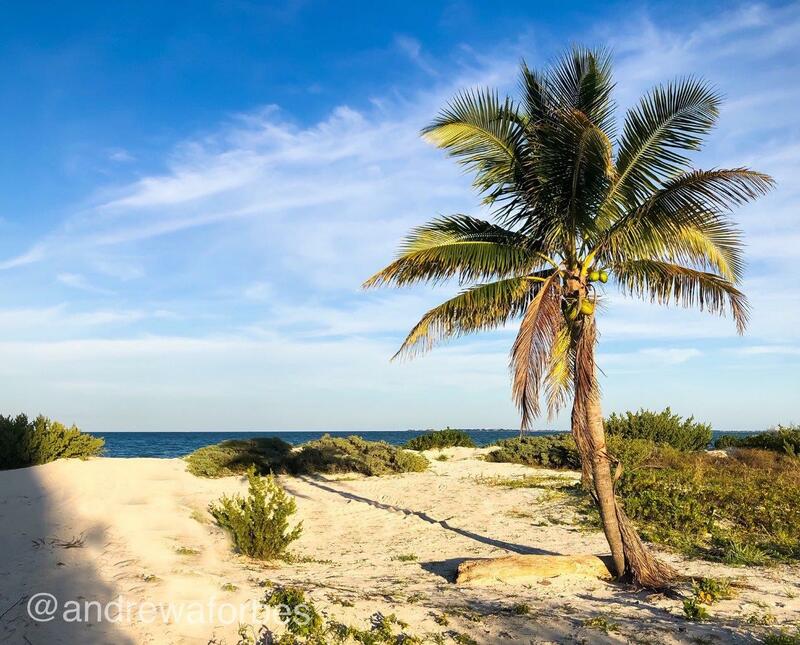 I felt embraced by the nature of the Yucatán peninsula, away from the crowds of Cancun. 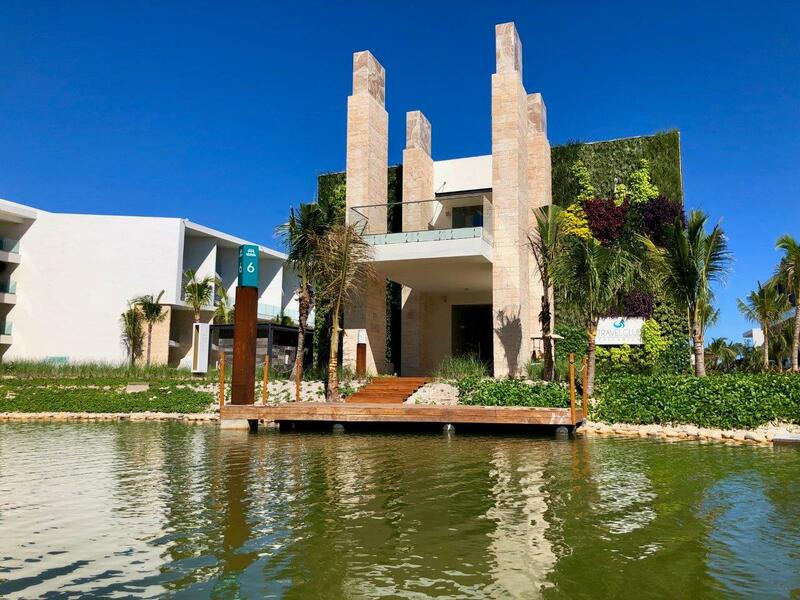 The property is very close to pristine protected beaches and the island national park of Isla Contoy; yet just half an hour from the family attractions; facilities and chic luxury shopping malls of Cancun. The ancient Mayan pyramids of Chichén Itza can be easily be enjoyed for a day trip. This is an adults-only property, all-suite property with high-end all-inclusive services from 24 hour room service; a la carte signature dining, and privileged access to all the other facilities of the wider resort including the dining and leisure facilities of the Grand Palladium Costa Mujeres Resort & Spa; the impressive Zentropia Spa; and the resort’s village where one find the ‘Chic Cabaret Restaurant’, coffee shops, restaurants, shows, performance auditorium and a photogenic, architectural church for weddings. 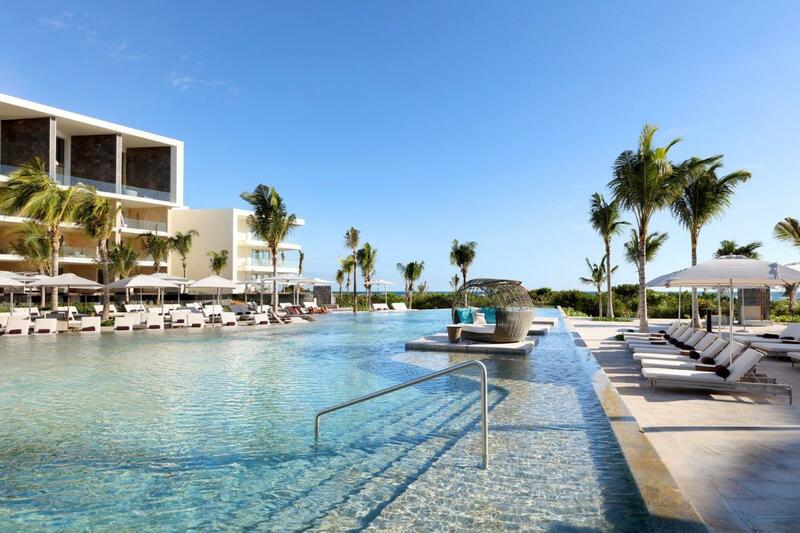 Read our spotlight on the family-friendly Grand Palladium Costa Mujeres Resort & Spa here. 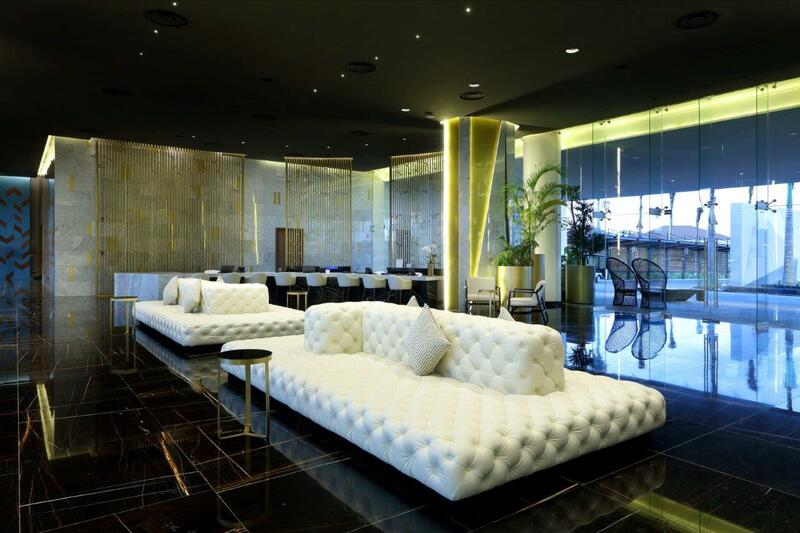 The 469-room TRS Coral Hotel makes for an impressive arrival. The fountains, water features, and tropical palms certainly set the tone. Once inside the glistening marble lobby, the 5-star welcome continues – a glass of bubbles, a refreshing face towel, and a polite, warm welcome that is quintessentially Mexican. As a guest there is no need for a room key. 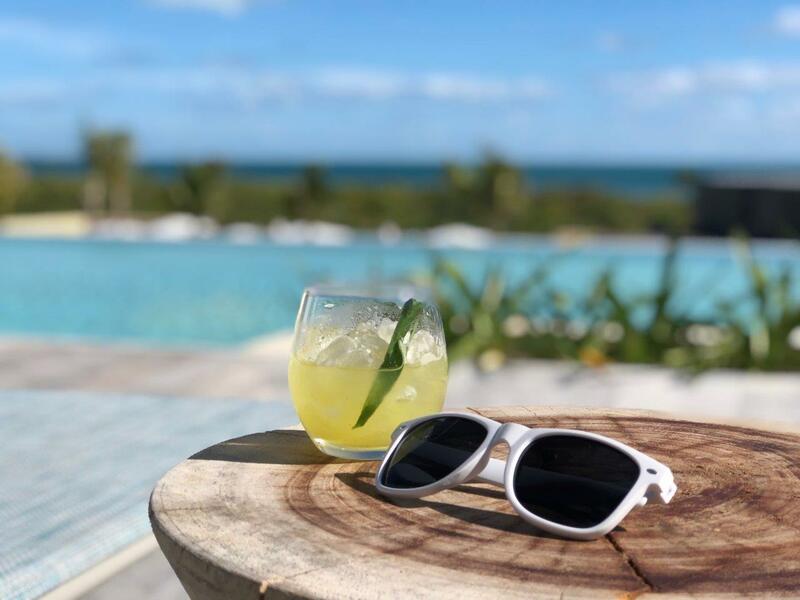 Instead one wears an elegant and discreet water-proof fabric bracelet that is your ID, room key and ‘access-all-areas’ pass for the entire resort! We headed to my room; strolling through the landscaped gardens, where chilled tunes filled the warm air. 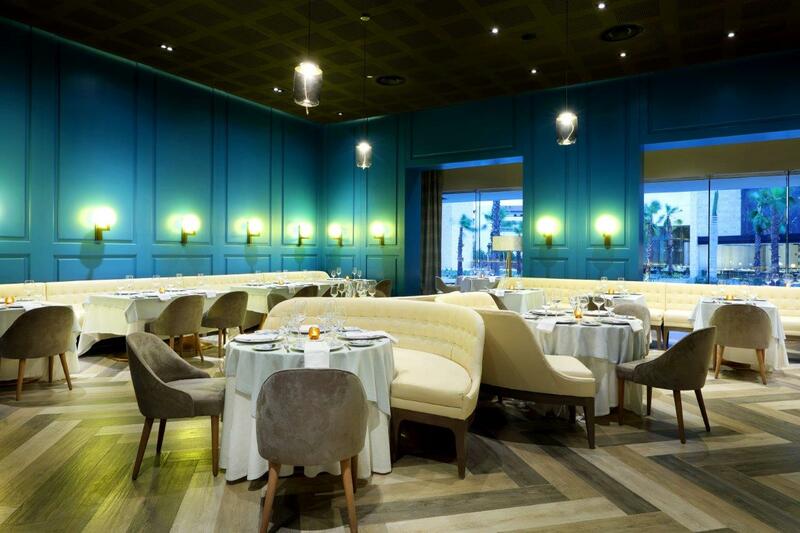 Immediately you are enveloped in a feel-good, relaxed holiday atmosphere. 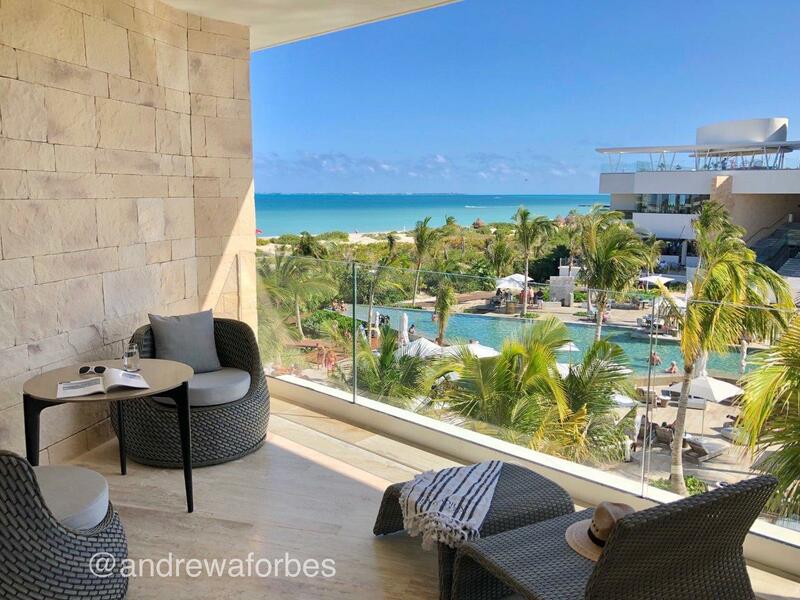 Suites are located in a cluster of contemporary buildings, with duplex lofts at the top; luxury suites (with large furnished balconies) across the middle floors; and on the ground are some very appealing swim-up suites with access to a private pool area. I was on the second floor, overlooking the central pool and across to the Caribbean. 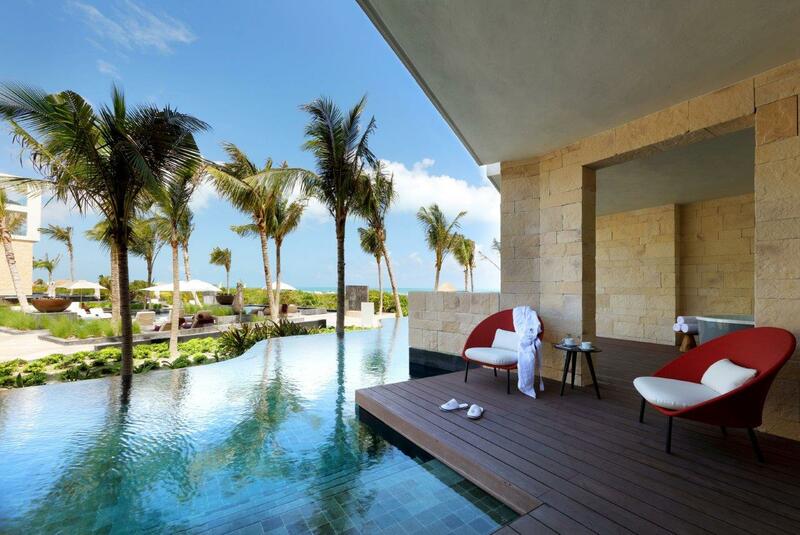 Below one hears the laughter and music from guests at the swim up bar, surrounded by Balinese -style day beds, loungers and some cool designer ‘egg-shaped’ day beds – it’s a fun relaxed vibe that encourages you just relax and fun. 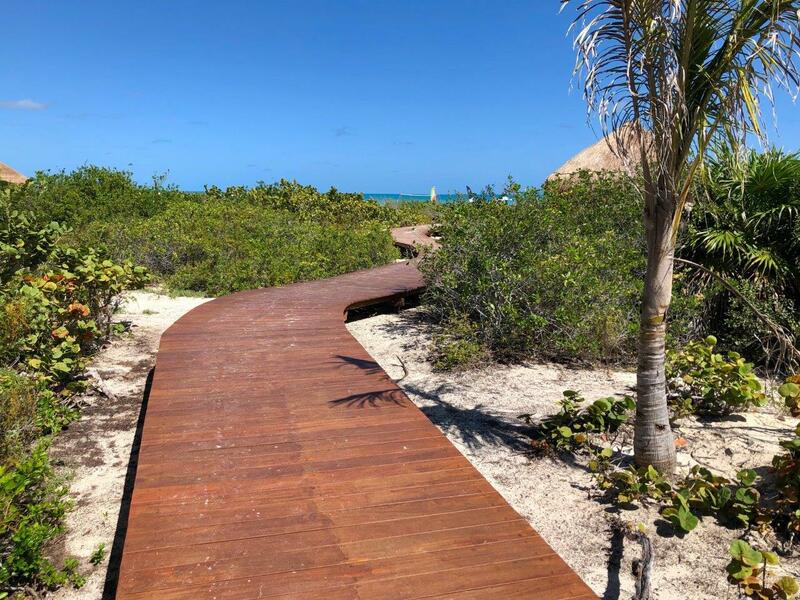 Personally, I loved the direct beach access – walk just a few metres along a wooden boardwalk, and you’ll soon be feeling that super fine white sand between your feet. 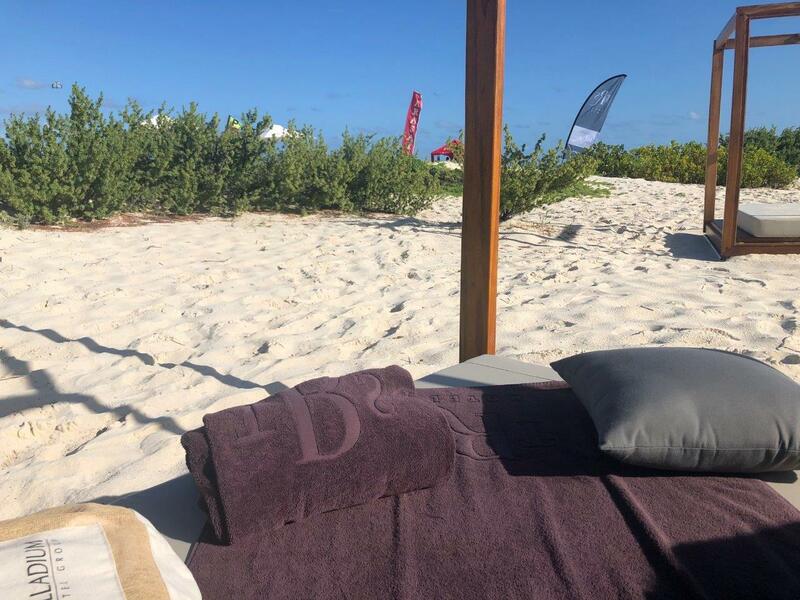 It’s a more tranquil place – just choose your day bed amongst the tropical plants and shallow dunes of the beach. What’s even better is that there’s waiter service, so your marguarita or Havana Club is always kept topped up! 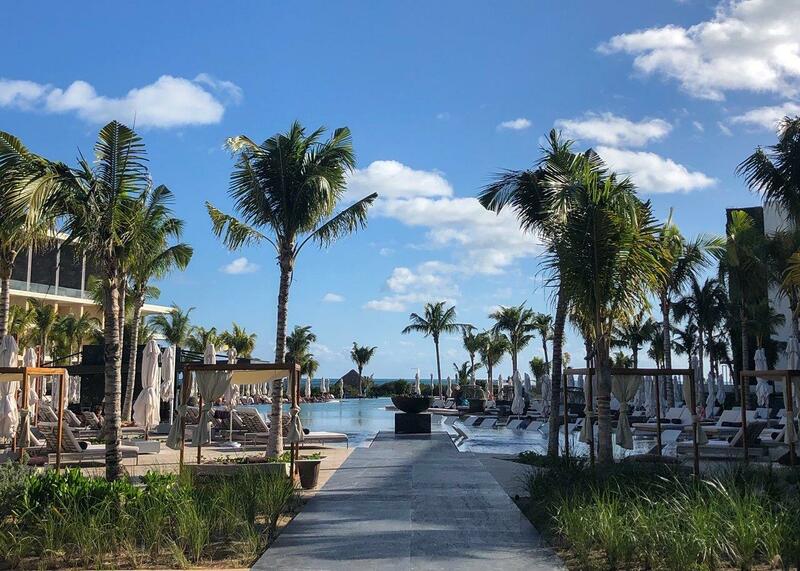 If you are more of a pool person, but still want more of a laid-back vibe, then the hotel’s other pool, beautifully landscaped with coconut palms, is the place to chill – there are even water loungers on a shallow terrace within the pool, for the ultimate Caribbean resort experience. The TRS Coral Hotel is part of an expansive resort built amongst the lush tropical landscape of this narrow, sandy peninsula. 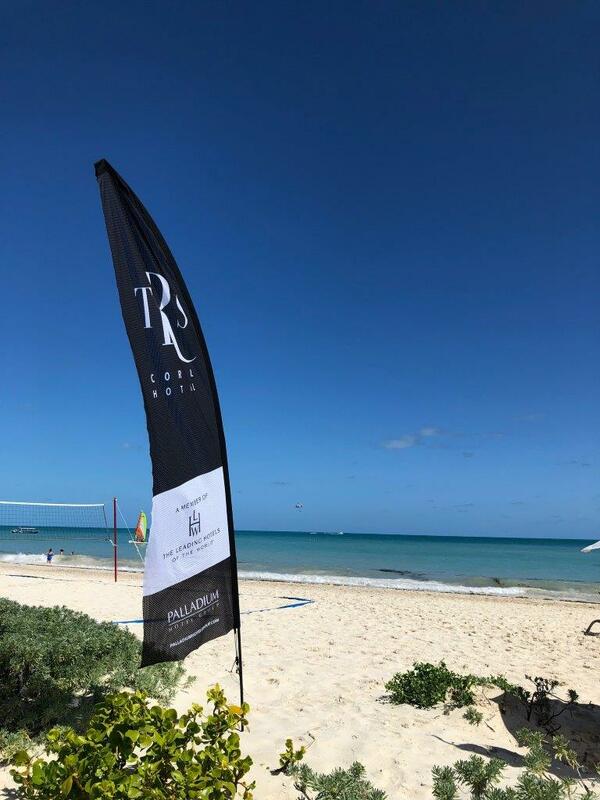 If you want to go beyond the intimacy of the TRS Hotel and explore the rest of the property; head to the spa; or eat in the Grand Palladium, then you stroll through the gardens, or request one of the many electric buggies that buzz and hum around the property. 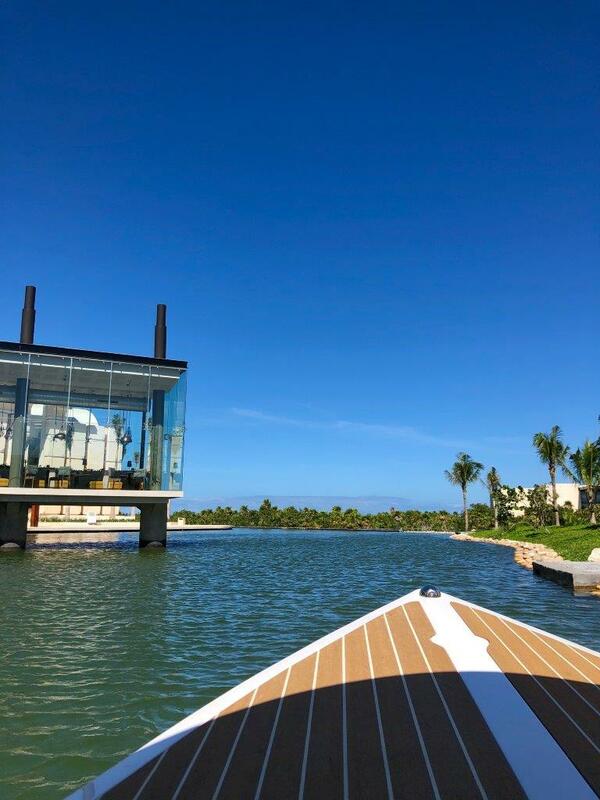 But the best fun is to be had taking one of the resort’s electric boats that glide up and down the resort’s lagoons offering an eco and stylish way of getting around. 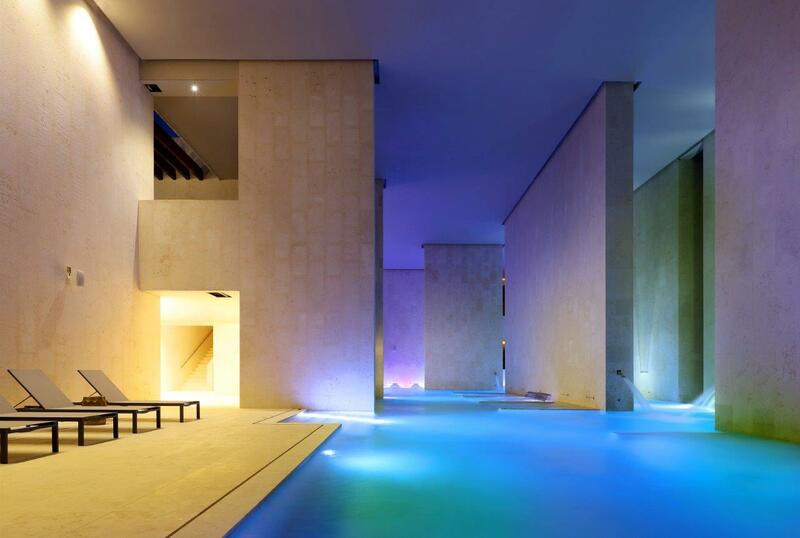 Great design is found across the resort from vertical gardens on the buildings; to innovative light and water displays. 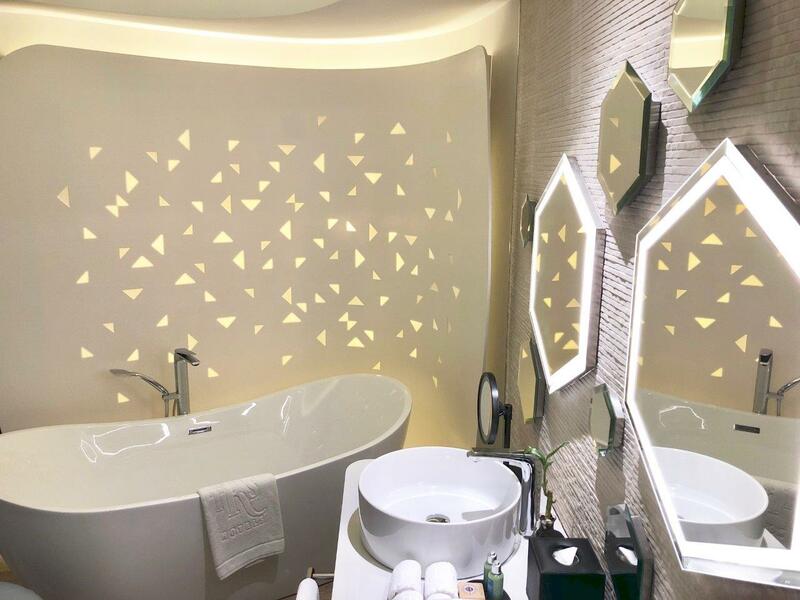 The rooms are no exception – the space has been ingeniously designed to create one of the best suites I’ve stayed in. 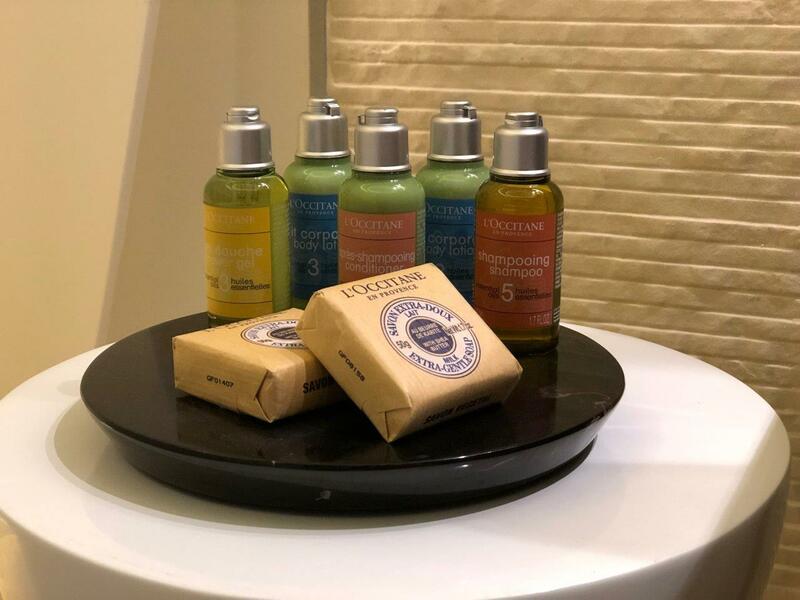 The bathroom, with L’Occitane amenities, plush towels, and comfy robes, uses a clever curved, illuminated screen behind the hydro-massage tub, together with linen curtains to create a cosy romantic space to take a bath. By the way, the bathtub is huge and so comfy! 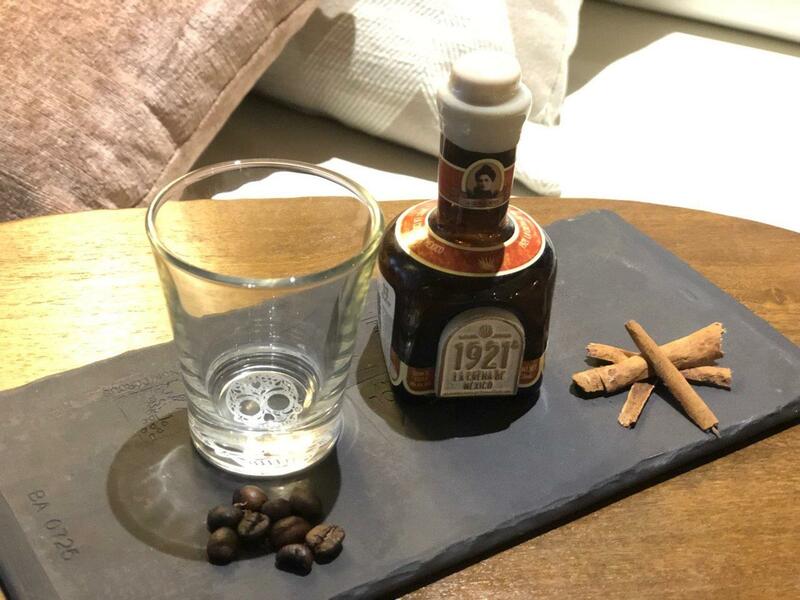 The full-size, fully stocked bar is personalised to guest’s tastes – but for starters expect some of the best tequila; 7-year-old Havana Club, a bottle of black label Johnny Walker and Absolutely Vodka – mixers, refreshments, are also personalised to you taste. There’s a Nespresso espresso coffee machine and US-style filter machine too. The huge kingsize bed, within the bedroom area is creatively positioned at an angle to maximise views; and the seating area included sofa, chair and table. It’s a very attractive and appealing room. Oh and there’s a Blue tooth speaker, smart TV, phone and excellent free Wi-Fi. 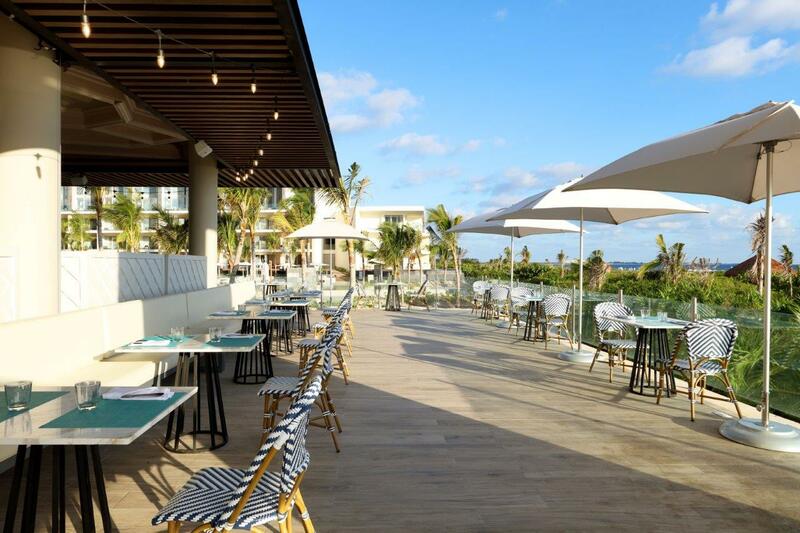 Yet this is the Caribbean, so expect to be enjoying the shade of the balmy terrace – it’s the clarity and brilliance of the light that has had the most initial impact. The colours of the Caribbean were mesmerising. You can expect treats at trundown too, like chocolates! 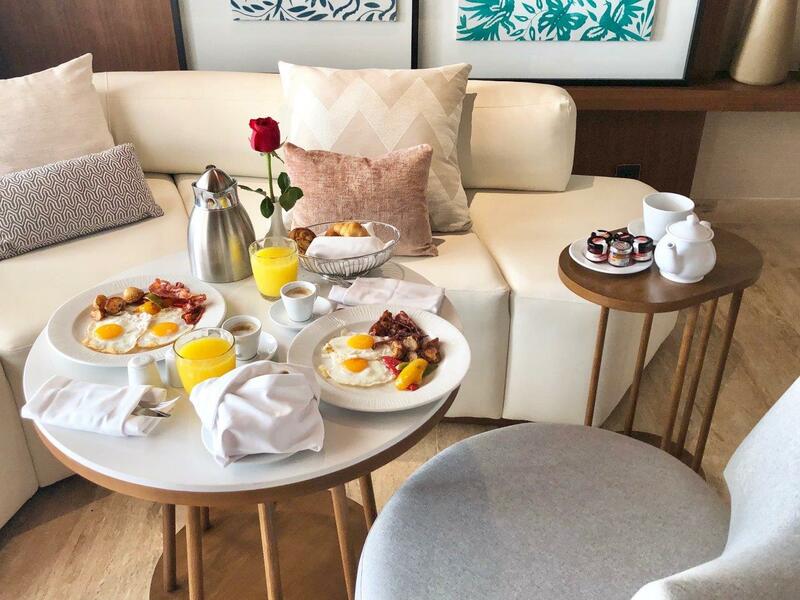 Despite the temptations of the restaurants I so enjoyed the room that this is where I enjoyed a room service breakfast – perfect way to start the day. 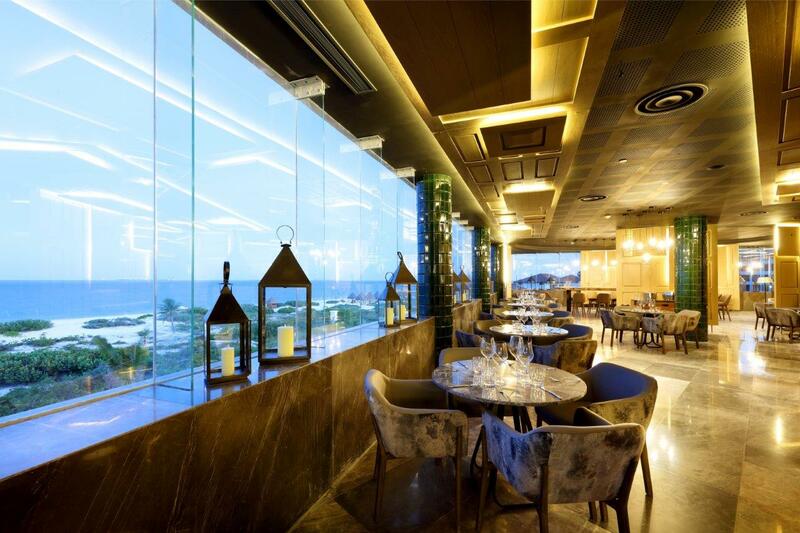 TRS Coral Hotel certainly endeavours to offer something for everyone with its selection of a la carte restaurants. There are two buffets and three additional Asian restaurants although I didn’t get the chance to tray these. 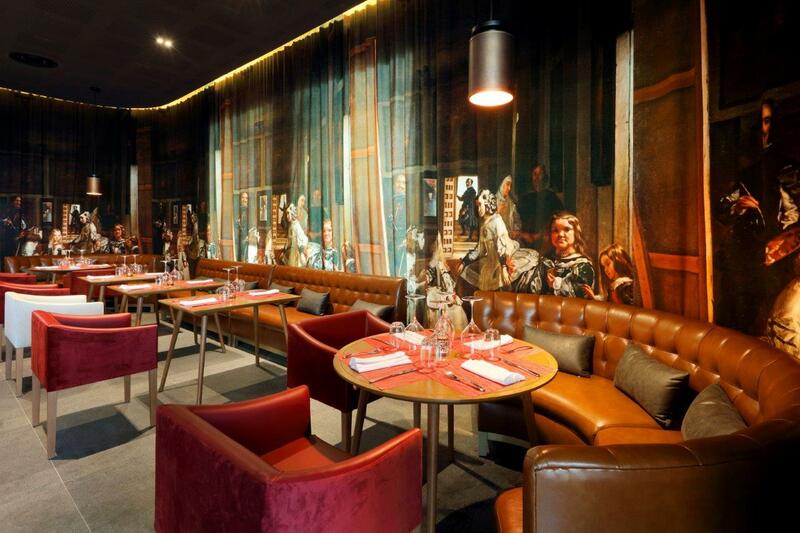 I particularly liked ‘El Gaucho’, the Argentinian steak house – elegant design, great service and a well-prepared and presented menu. 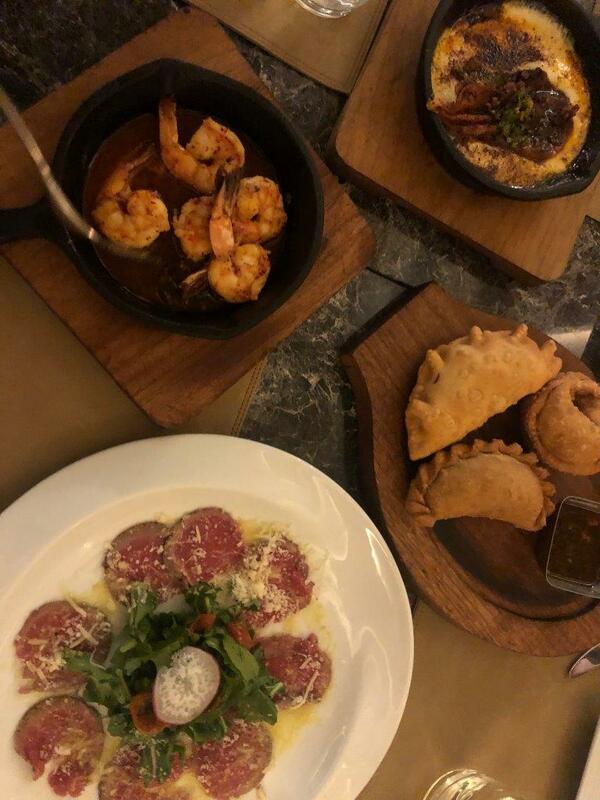 To start we tried the tasty empanadas, the garlic prawns, the carpaccio and the provolone cheese – so good! For the main dish, I couldn’t resist the surf and turf; half a lobster with prime rib. Impressive for an all-inclusive property! The ‘Infinite Indulgence’ extends to premium drinks brands, refreshments and house wines too. 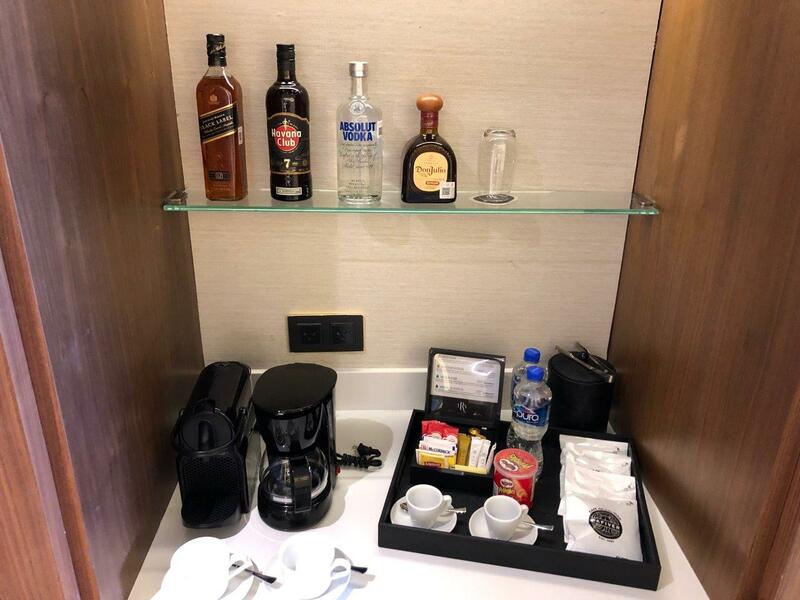 There is an addition selection of premium wines and cigars available to guests for a fee. There are lots of bars too across the resort, including a favourite, the ‘Gravity’ Sky Bar with views out across the ocean. In addition to the leisure attractions in the resort village there’s also little corner of Vegas in in this beautiful part of Mexico – at the Chic Cabaret Restaurant. 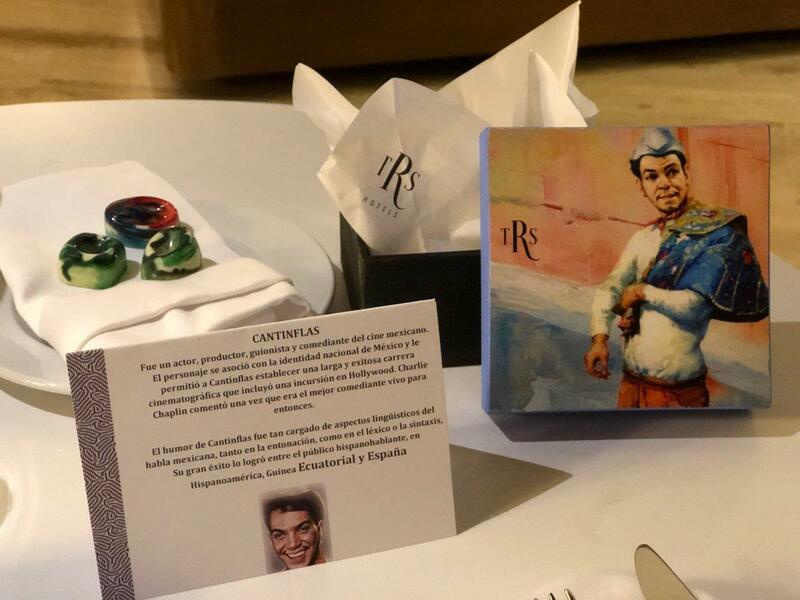 Building on the success of the dinner show at the TRS Yucatan property, this extravagant music and dance spectacle is the highlight of the Costa Mujeres resort’s entertainment programme. It’s also free for privileged guests of TRS Coral Hotel. It’s very entertaining; an energetic mixture of popular show tunes and songs with choreographed dance routines – and all enjoyed whilst you tuck into a multiple course meal! 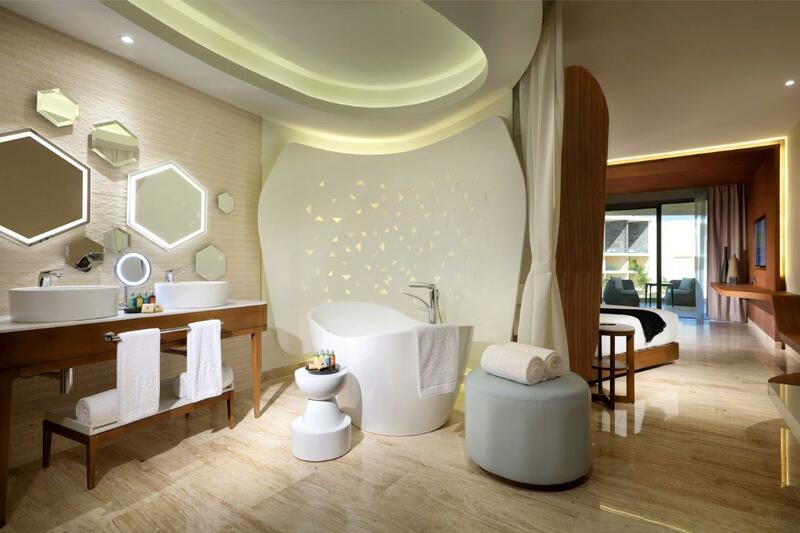 Zentropia, by Palladium Spa & Wellness, is the resort’s retreat for those looking for some pampering. Considering the number of potential guests on the resort I was expecting the dedicated Zentropia building to feel crowded. But with so much space, distributed over different floors, it maintained that all important zen-inducing calm. Try the water circuit; drink vegetable juices from the healthy bar ‘Habits’, whilst lounging by the upper deck pool; or opt for a massage treatment. I’m quite fussy when it comes to these things, but the massage was excellent, offered in a sound-proofed room with natural light. There’s a gym too (but, yeah, I didn’t go – sorry!). 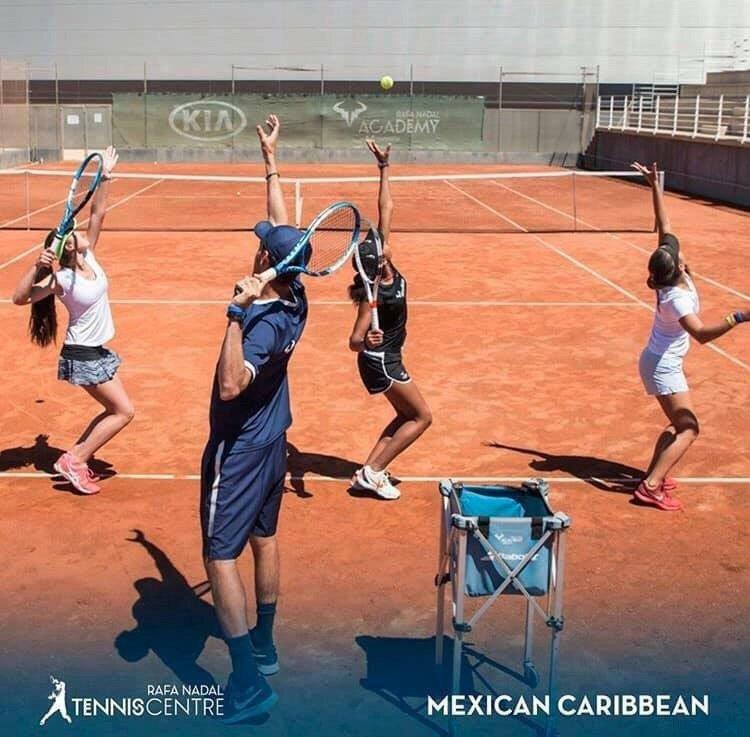 In addition to the pools, running trails, spa etc there is also the Rafa Nadal Tennis Centre Costa Mujeres – the tennis champion’s first centre outside Spain. It’s a truly exceptional sports centre where guests can really take their tennis to the next level. 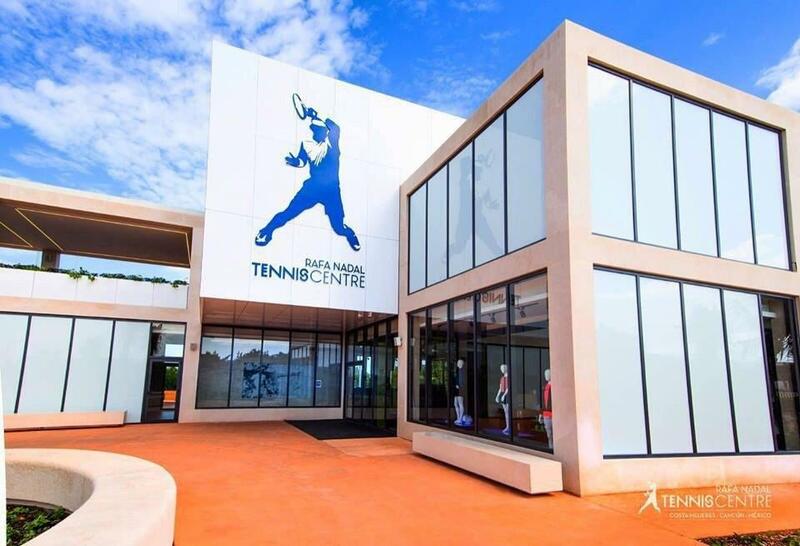 Read our profile on the Rafa Nadal Tennis Centre here. 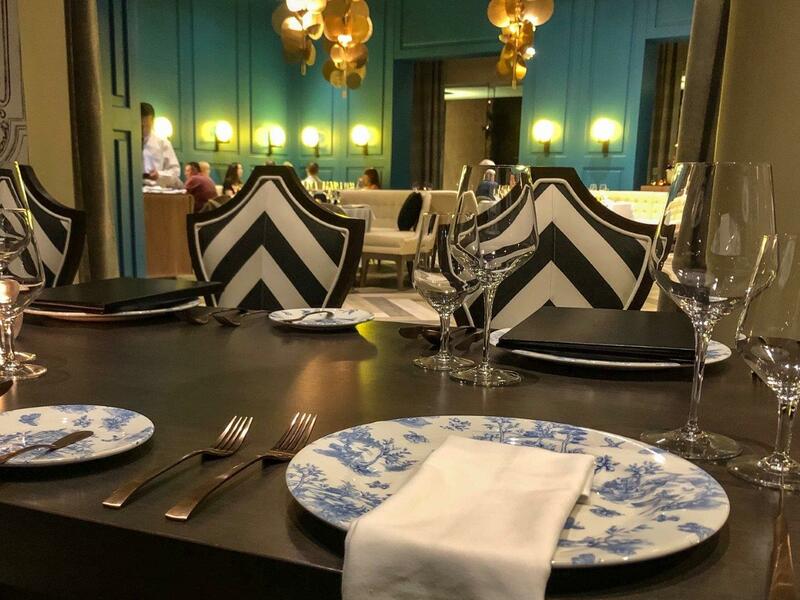 TRS Coral Hotel is available to book direct through the Palladium hotels website or through leading travel agents and we have included it in our guide to the best luxury hotels in Cancun.